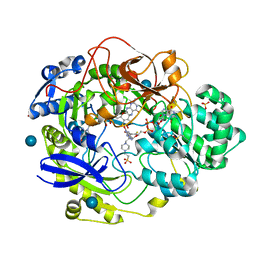 著者 Truglio, J.J., Theis, K., Leimkuhler, S., Rappa, R., Rajagopalan, K.V., Kisker, C.
著者 Lake, M.W., Wuebbens, M.M., Rajagopalan, K.V., Schindelin, H.
主引用文献 Mechanism of ubiquitin activation revealed by the structure of a bacterial MoeB-MoaD complex. 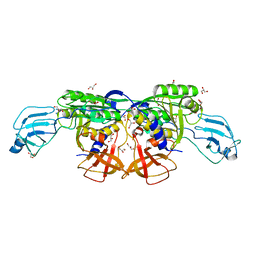 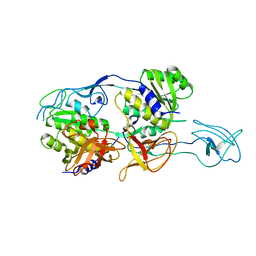 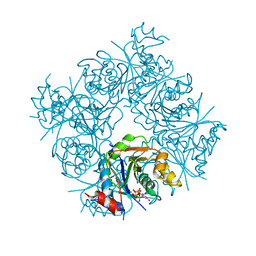 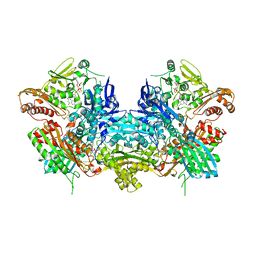 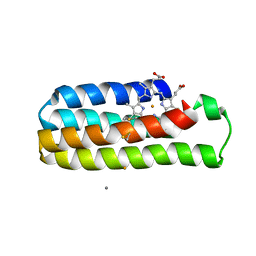 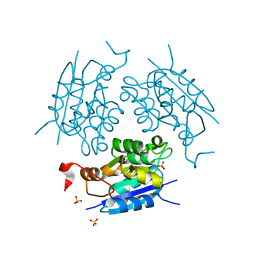 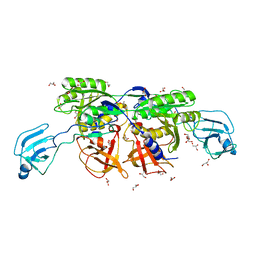 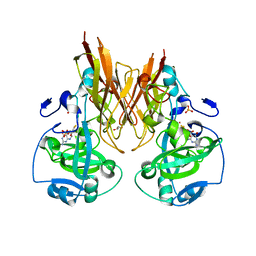 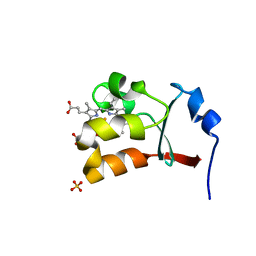 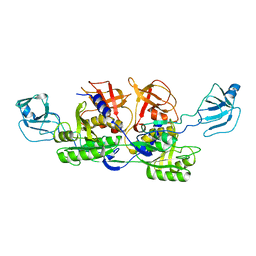 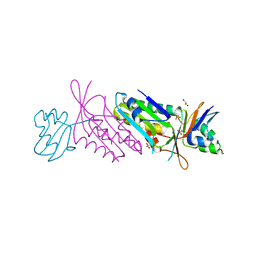 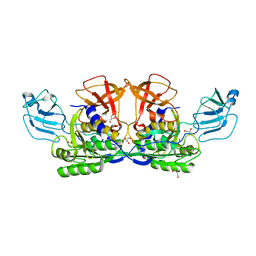 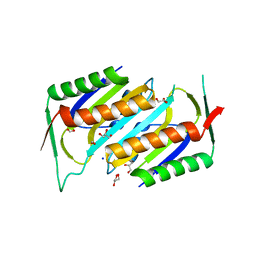 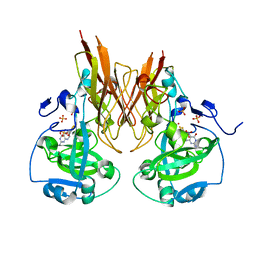 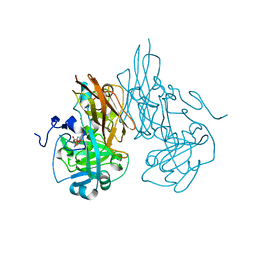 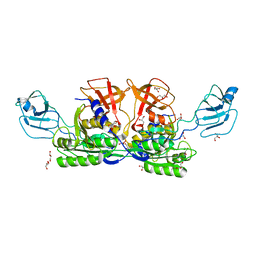 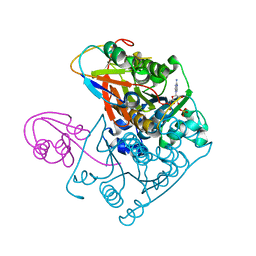 著者 Rudolph, M.J., Johnson, J.L., Rajagopalan, K.V., Kisker, C.
主引用文献 The 1.2 A structure of the human sulfite oxidase cytochrome b(5) domain. 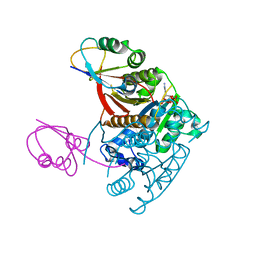 著者 Rudolph, M.J., Wuebbens, M.M., Turque, O., Rajagopalan, K.V., Schindelin, H.
著者 Nicolas, J., Xiang, S., Schindelin, H., Rajagopalan, K.V. 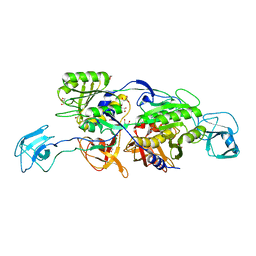 主引用文献 Mutational Analysis of Escherichia coli MoeA: Two Functional Activities Map to the Active Site Cleft. 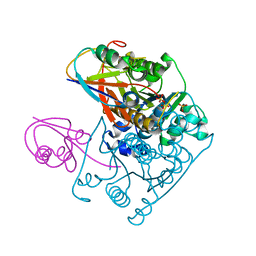 著者 Nicoas, J., Xiang, S., Schindelin, H., Rajagopalan, K.V.